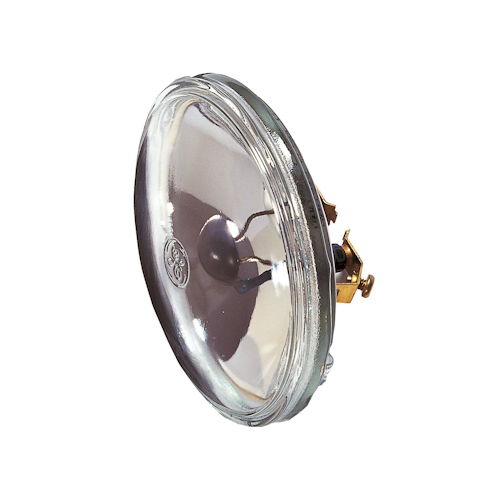 The 4596 is commonly found in sets of 8 fixtures that have been series wired to divide the voltage. They are commonly referred to as ACL's or Aeros. This is from the fact that this lamp type is also used in aircraft as a landing light.